Home / Create Your Own Custom Retail Solutions with Tekscan's Software Development Kit! 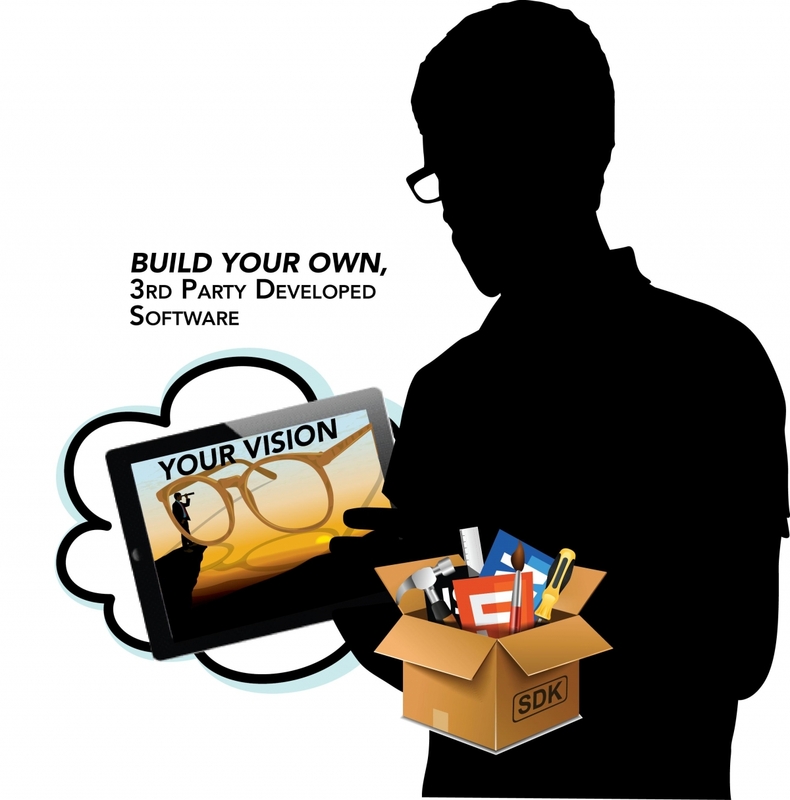 Create Your Own Custom Retail Solutions with Tekscan's Software Development Kit! With the Software Development Kit (SDK), your software developers have the ability to write their own application to extract, process and display data from one of our pressure measurement sensor platforms such as the MobileMat™. 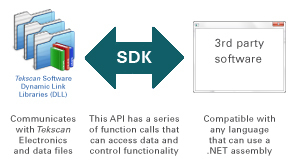 The SDK includes an Application Programming Interface (API), Dynamic Link Libraries (DLL) and sample code to build off. Build your own software solution(s) using the SDK to pull the data from one of Tekscan’s pressure measurement mats or talk to us about customization options for the mat platform which can include custom plastic colors, logo additions or more. Regardless of which platform you choose, both use our validated technology and require minimal learning and set-up time. Example of a custom kiosk. 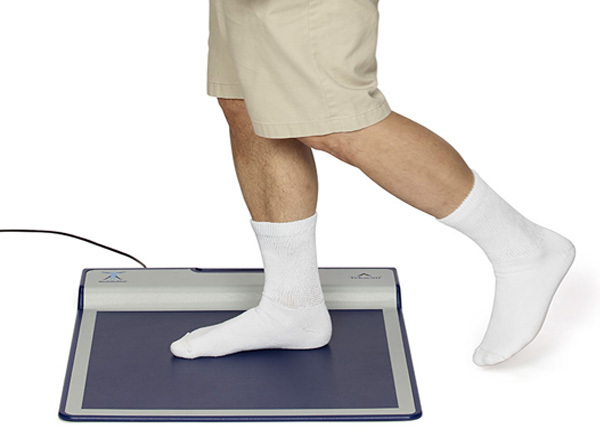 The Dr. Scholl's Custom Fit Kiosk uses Tekscan's sensors to capture pressure insights. Using Tekscan's sensor scanning electronics and sensors, you can build a custom platform or kiosk with your own specifications. 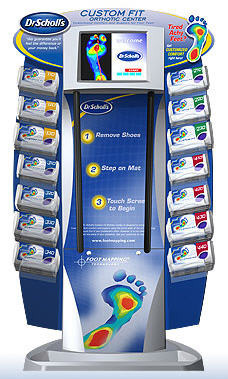 For example Dr. Scholl's® (Bayer HealthCare LLC ), used Tekscan's sensors to create their custom kiosk. 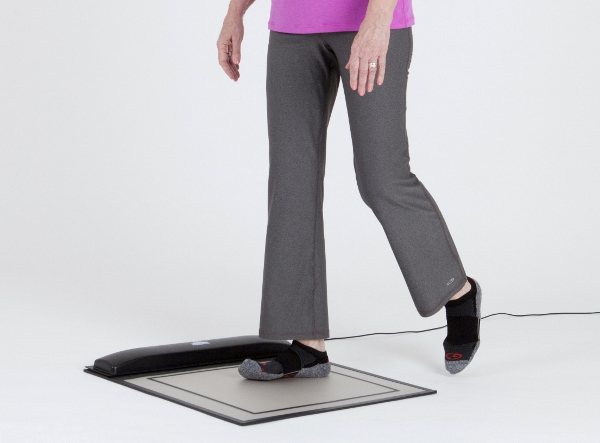 Create a durable platform with one of Tekscan's sensors, available in a variety of sizes, embedded inside. Scanning electronics are available as a wired or wireless solution. Contact us for more details about specific electronic and sensors. 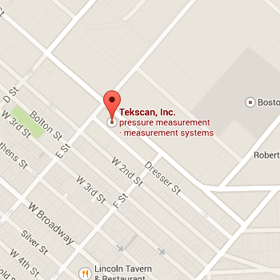 Tekscan's engineers are available to share their expertise in creating custom retail solutions. Evolution electronics with sensor shown here. Many different sizes, shapes and resolutions are available for our sensors. For detailed sensor specifications, see our sensor database here. With the SDK, application designers and software programmers have complete flexibility to design and build their own application. Contact us to learn more about the Software Development Kit for retail applications.